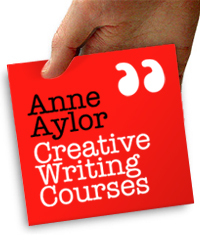 Anne Aylor has developed her customised courses using writing as the tool to help facilitate a healthy work-life balance. If expressing yourself is something you'd like to do, there is nothing better on the market right now than Write Now! If you are interested in more information about having a workshop created especially for you, please contact the Course Administrator.